Seatbelts are designed to stretch so that they do not damage the torso and upper body during a high-speed impact, but because they stretch the body slides forward and a person’s knee will still impact the dash. Even without much stretching a tall person of anyone over about 6 ft 3 inches will still suffer smashing their knee against the dash even in a slow speed head-on collision. How much is my knee injury claim worth? The type of knee injury one receives in a motor vehicle collision may be referred to as a crush injury. Crush injuries involve broken bones, severe bleeding, severe bruising, lacerations, and chondromalacia. Knee injuries result in complications because the knee, of course, is a joint. Anytime there is a crush injury or fracture to a joint area the potential for development of osteoarthritis within the joint is very high. Many orthopedic surgeons we work with, after one year, will give a precise percentage of the possibility of osteoarthritis developing in the knee joint in the future. Based upon this prognosis from the orthopedic surgeon we then make claims against the defendant auto insurance company for the intense long-term future pain and suffering of osteoarthritis in the knee joint and future treatment costs for the knee. As well, if future surgery is a possibility according to the orthopedic surgeon, we will claim future downtime away from work. In more severe cases the surgeon will recommend potential knee replacement in the future, so we incorporate knee replacement surgery and the cost of future rehabilitation into the settlement of a knee replacement settlement case. Contact Brent Handel, Q.C. to obtain a free assessment as to the value of your knee injury so that you can make an informed decision of whether you should hire a lawyer or not. You have two years from the date of the collision to either settle your case or commence a lawsuit at the Court of Queens Bench in Edmonton or Red Deer to preserve your limitation period. The reason the law gives you two years is because it sometimes takes a full year for the attending surgeon to understand what the long term consequences will be for your injury and you do not want to settle before you fully understand what the long term consequences are otherwise you will be settling for far too little as we make claims for future pain and suffering, future treatment costs, future loss of wages and future loss of housekeeping capacity. All these various heads of damages add up quickly increasing the global settlement for your injury claim. 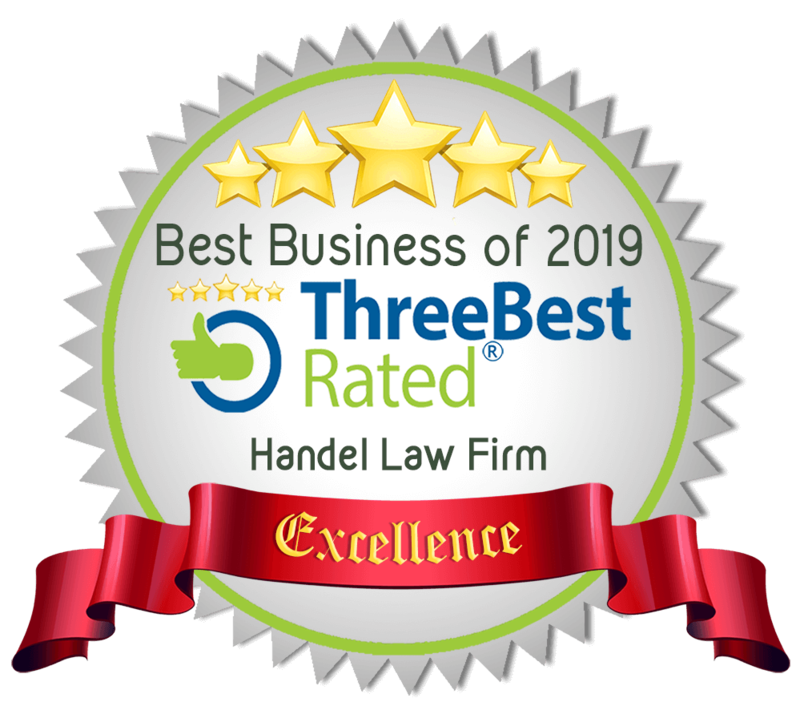 Contact Handel Law Firm at the number listed on this page for a free consultation.